Keep your device drivers up-to-date and your peripherals working smoothly with Fix-It Driver Repair, the ultimate driver update tool! 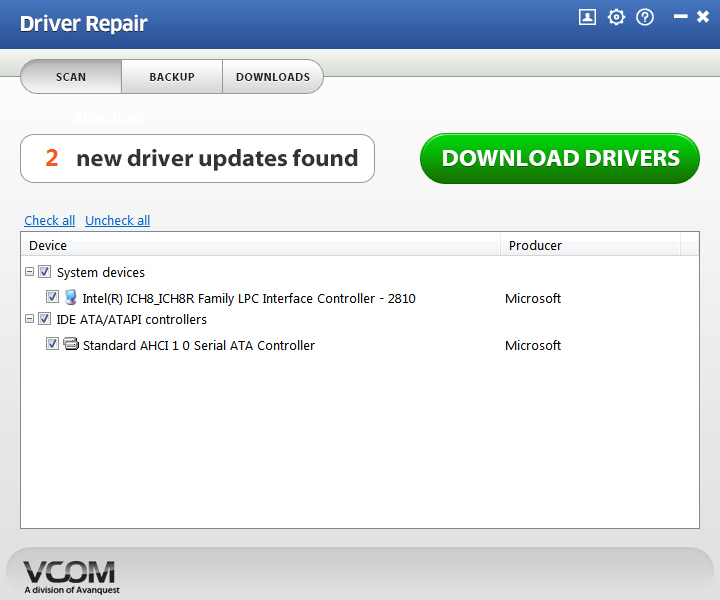 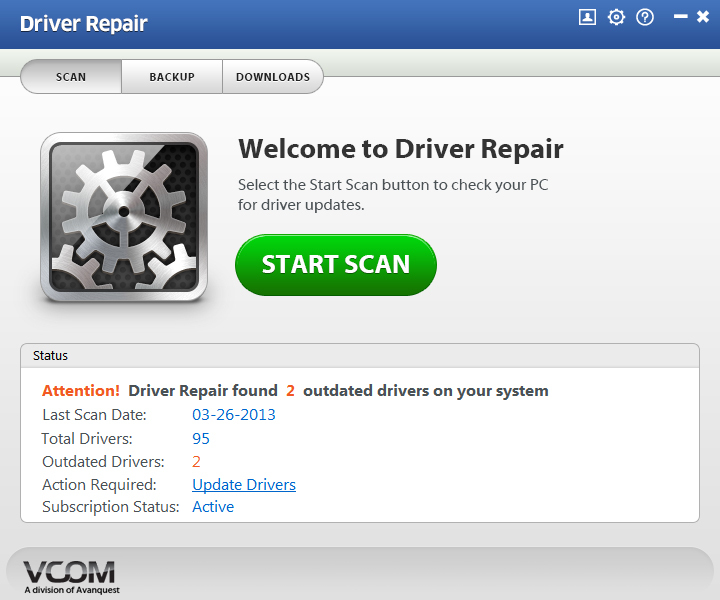 With just a few clicks of your mouse Driver Repair analyzes your system and recommends suitable PC drivers from a 200,000+ constantly expanding driver database! 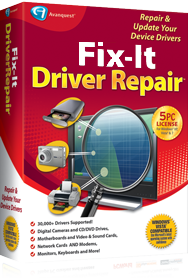 Why Do You Need Fix-It Driver Repair? 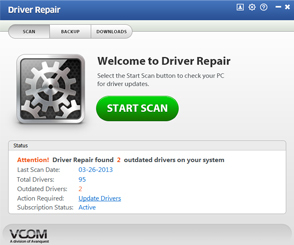 When upgrading Windows or purchasing a new Windows compatible PC, the BIGGEST problem that users often face is that existing hardware or peripheral device drivers aren't compatible with your new version of Windows Fix-It Driver Repair eliminates this issue by automatically scanning your PC, finding the problem drivers, downloading the updated drivers and fixing your PC!